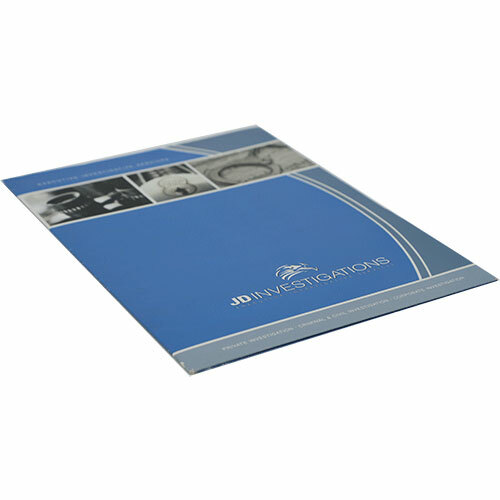 Custom Pocket Style folders are the preferred business folder choice across the nation, as well as our most popular product. At Digital Pac Inc, we understand how important it is to create a powerful impression and image that clients, contacts, and employees will always remember. 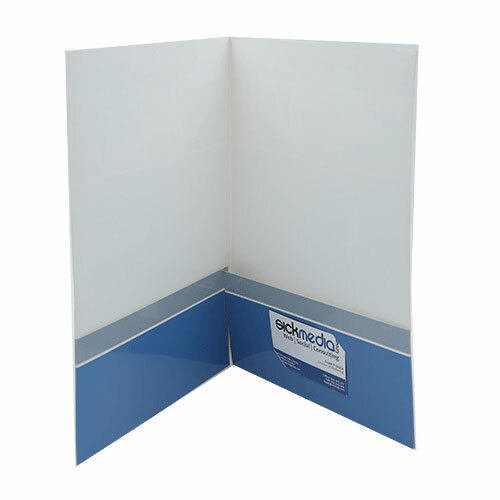 Our stylish custom folder allow you to do just that in a cost-friendly way. Now you can visually display your image, manage projects, organize any documents, and present information in an easy to understand manner. Available in a variety of color/finishes, and more, Digital Pac Inc Custom Folders are designed and manufactured to stand out. Customize your very own custom folder with your preferred features/accessories . We look forward to providing you with the tools you need to achieve all professional goals. Digital Pac Inc is the #1 choice for quality, custom pocket folders. 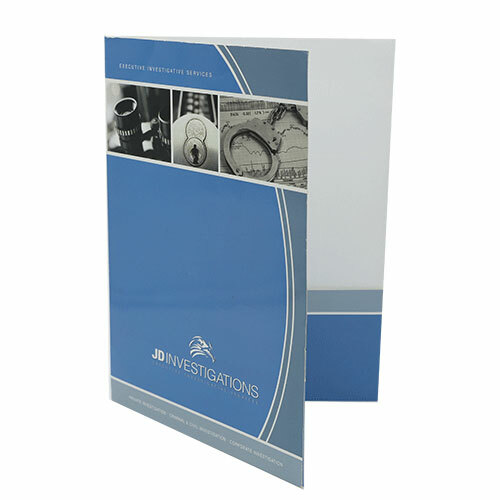 Create a professional image for your company using durable custom folders that will impress in any meeting and presentation with clients or employees. With Digital Pac Inc, you can design your own printed pocket folders, customized to your brand’s image. Add logos, colors, graphics, text, etc. that meet your creative and business preferences.